Finding exactly the right words is the key to getting people to open your e-mails, click on your links, and to share them. 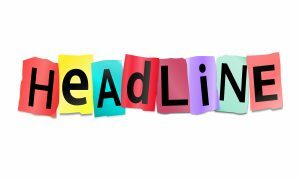 One of the best ways to get people to open more of your communications over time is to keep testing and improving your headlines. You know me, as an accountant, I am a statistics nut. This is one area where the numbers can make a huge difference for you. According to Perry Marshall, very small improvements early on in your funnel, lead to BIG improvements where it matters – at the top of your funnel where people are buying high-end programs. It works like this…. if your conversion rate between your free optin and entry level report is 20% but you can raise it to 25% by improving the open rate on the first e-mail – that gives you 25 people eligible for the next level. If the conversion rate between your entry and mid level product is also 20% – those extra 5 people turn into an extra sale for you. Making small improvements is a matter of an often tedious testing and tracking process. But, hours of effort become worth it when you get that extra client in your high-end coaching program. Because it is text based and fast moving, Twitter is an ideal place to quickly test your headlines. You have access to a large sample and you don’t have to wait forever for feedback. 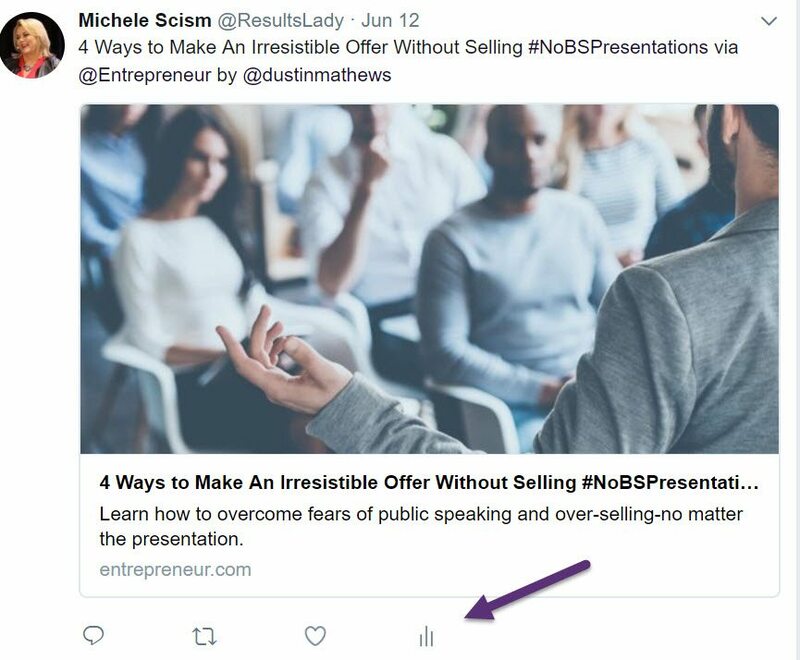 Here is how to test your headlines on Twitter in three easy steps. 1. 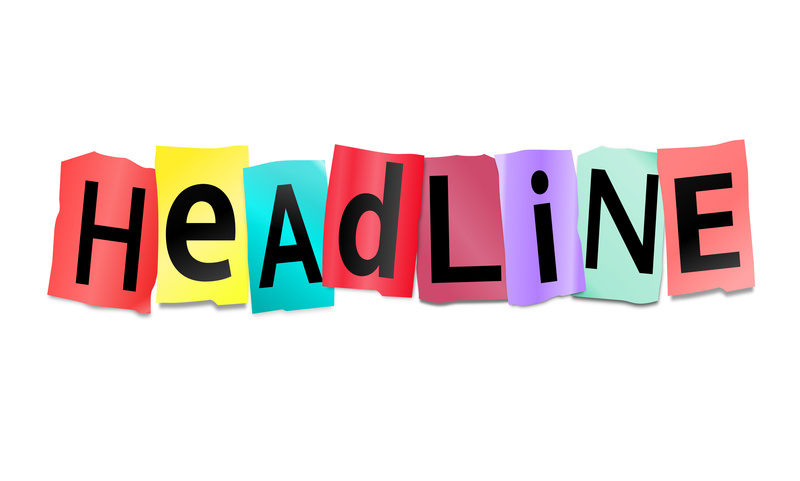 Create two headlines that you think will work well for your article or blog post. 2. Tweet both of these headlines out about an hour apart. It helps to do them in the same part of the day. For example, both in the morning or both in the afternoon. 3. Use your data to see which performed better. Open your post and click on the statistics icon on the bottom, the 3 vertical lines. It will tell you how many times it was seen and then all activity. 4. Take the headline that worked better – come up with a new version and keep testing. As I always say, rinse and repeat. Consistency is the key here. The first few times you play with this, you might only see a very small difference. Keep working and keep improving and you’ll keep seeing larger differences. And remember, these improvements create a snowball effect. Even the smallest changes at the very beginning make a huge difference later. So, my challenge to you is to test some headlines on Twitter and make some improvements. Post here and let me know what you changed and how much of an improvement you made.